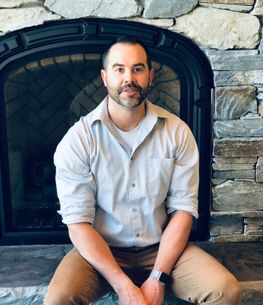 Dr. Nelson was born and raised in Mountain View, Alberta (near Waterton Park). He graduated in 2009 from the University of Saskatchewan, College of Dentistry. 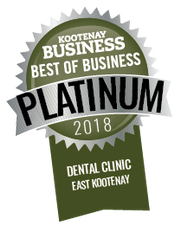 Dr. Nelson has furthered his Dental Education through courses and training in Orthodontics, 3D Radiography, Implant and Oral Surgery, Endodontics, and Cosmetic Dentistry. He enjoys working with his many great clients, as well as working with his great team, who have helped create an exceptional work environment. He enjoys all aspects of the profession, particularly Orthodontics, Implants and Oral Surgery. 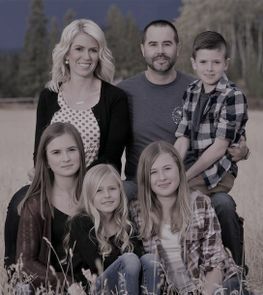 Eric and his wife Jen have three girls; Rylee, Mataya, and Londyn, and a son; Walker, who keeps their lives full of energy and enthusiasm by being a part of the local ski team, gymnastics club and soccer programs. 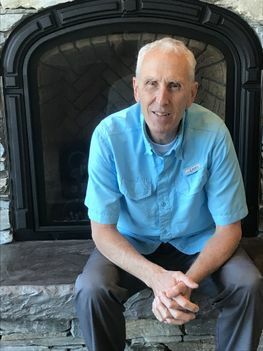 When he is not in the office, Dr. Nelson takes part in his love for the outdoors and enjoying the Kootenays dynamic seasons, through skiing, fly fishing, boating, snowmobiling and camping. 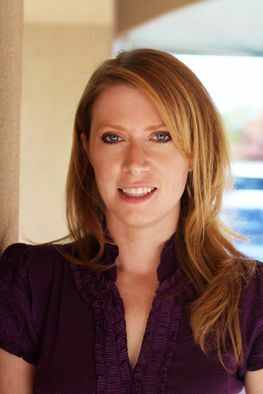 Dr. Laura Caylor graduated from UBC with a Doctor of Dental Medicine degree in 2010. 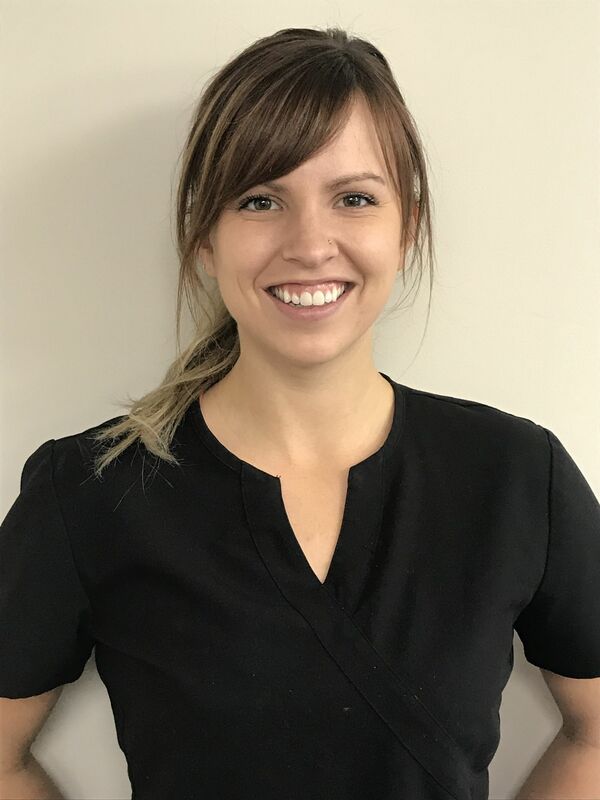 Dr. Caylor prides herself on being able to help patients of all ages and enjoys the various aspects of clinical dentistry with a focus on preventative care for her patients. 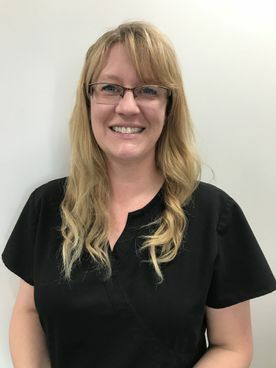 Her mission is to provide the best quality of care in a safe and healthy environment while performing the highest standards of dental procedures. 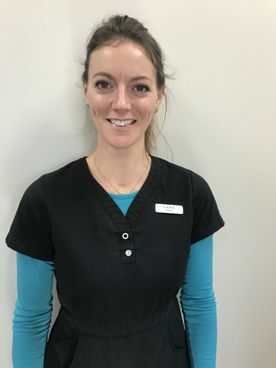 She believes in having an open communication with her patients so that they are fully informed and involved in their treatment decisions and makes it her goal to ensure patients have the best possible experience while they are with her. Dr. Caylor is committed to continuing education to further her knowledge and skills, and is passionate about giving back to the community. She donates her time to free dental clinics when she is able and has been a part-time faculty member at UBC Dental school helping train future dentists. Dr. Caylor enjoys traveling, photography and drawing. She has recently joined the ranks of motherhood and loves spending every free moment with her daughter, Emma. She is also a big animal lover and enjoys outdoor activities with her dog Kaylee. Dr. David Remington was born in 1956 in Cardston, Alberta. He is married to Carol Hartley and is the father of 8 children, 4 boys and 4 girls. He loves to travel, play basketball and pickle ball, enjoys mountain biking and spending time with his family, including his 9 grandchildren. Jill is on maternity leave until September, 2019.